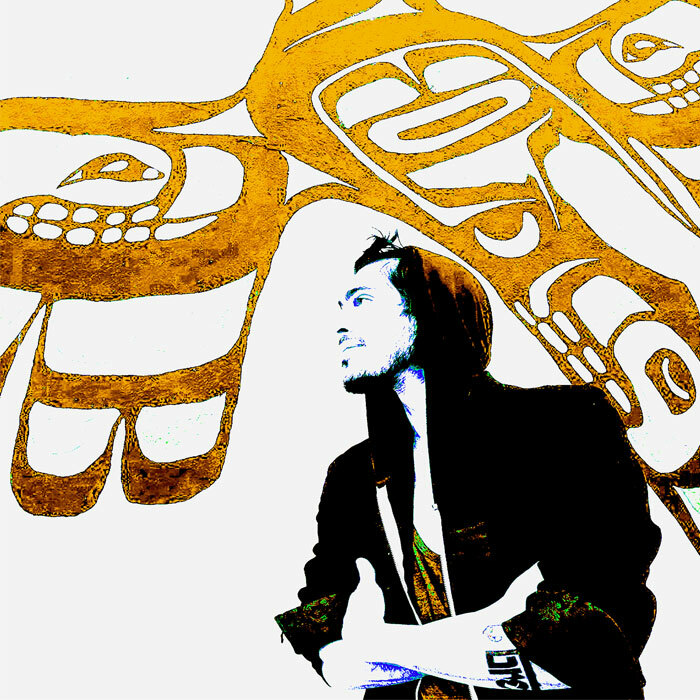 Noe-et-tik Alchemical beat maker and instrumentalist, Noetik, brings a culture fused in deep, lush, and exotic vibes. Painting landscapes with rich sonic tones and textures of fine recordings with a mixture of rhythmic originality. Capturing through hip hop roots, world instrumentation, and turntablism influence, he generates an emotive and clarifying experience while delivering deep alchemical sound waves to the dance floor. Noetik began his studies of DJ culture and turntablism in 2004 and was quickly drawn to music production. Residing in several cities across the United States throughout his career, Noetik has shared stages with a wide range of musicians and performing artists. With 13 years of devotion to sound science, DJing and music production, Noetik has performed at some of the most quickly growing festivals and gatherings across the globe, such as the Symbiosis Global Eclipse Gathering held in the depths of the Ochocos at Big Summit Prairie, Oregon, Luminosity Gathering in Nahatlatch Valley, British Columbia, Cosmic Convergence, Lake Atitlan, Guatemala, the Winter Music Conference held in South Beach Miami, Florida, main stage at Lucidity Festival 2018 Rising Dawn, Live Oak Campground, Santa Barbra, California. Noetik has performed at several venues across the United States and has made an impact at some of the most prominent music venues in California. Noetik continues to expand his original break beat and deep intrinsic bass sound through global gatherings, underground events and international music festivals. Stay tuned for upcoming album releases and innovative music performances worldwide.